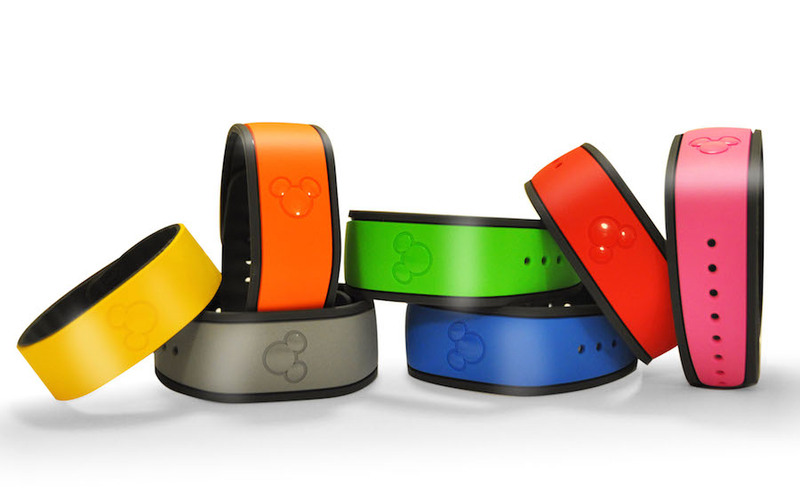 Disney has updated the My Disney Experience website to allow guests to opt out of receiving a new Magic Band every time they make a new reservation to stay at a Walt Disney World resort. This has been a big complaint for those who make frequent trips to the parks such as DVC members. Hit the jump to find out more about the changes. 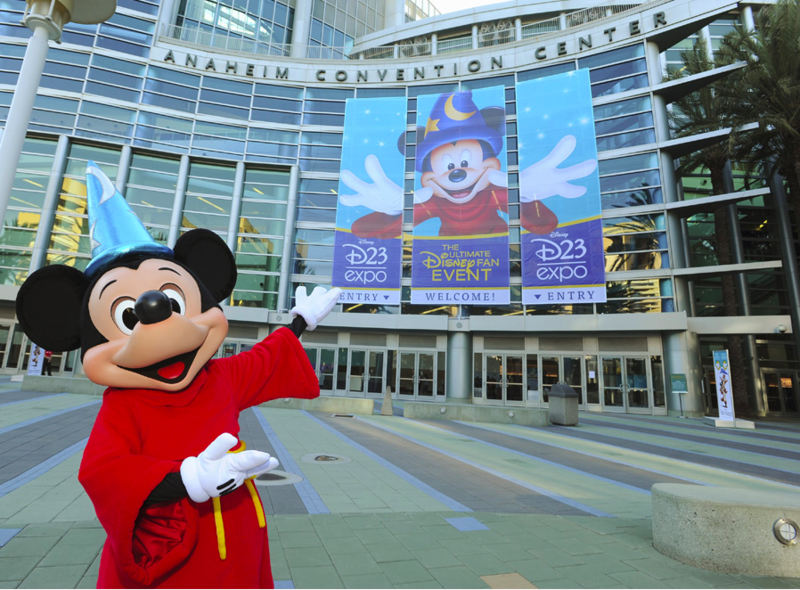 Disney’s biggest event, the D23 Expo is starting soon! The expo is a huge draw for Disney fans. Star Wars stole the show last year and this year big park news is expected to be announced. We’ll be covering the expo here, so make sure to stop by August 14-16 for the latest news about the parks. Hit the jump for more about what’s expected to be announced.